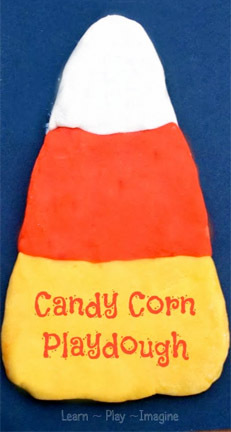 I have always loved candy corn. 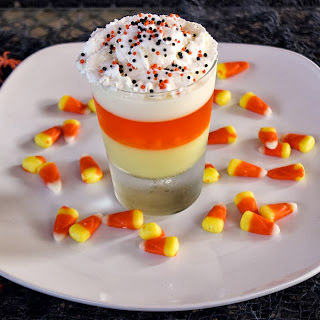 Aside from chocolate, candy corn is probably my favorite Halloween treat. 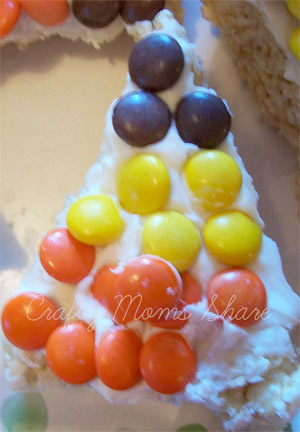 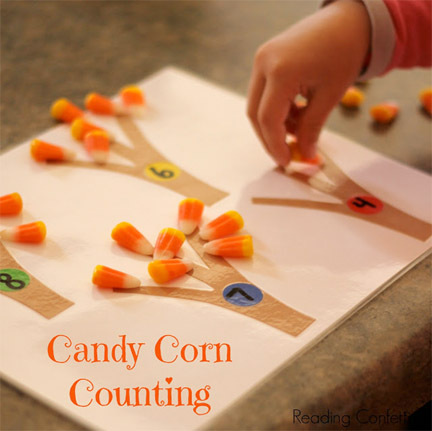 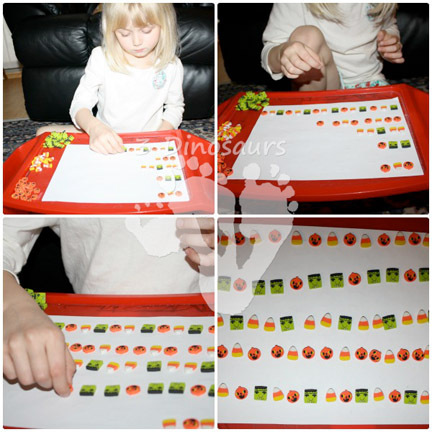 This past week lots of great candy corn play and learning ideas were shared on the Weekly Kids Co-Op. 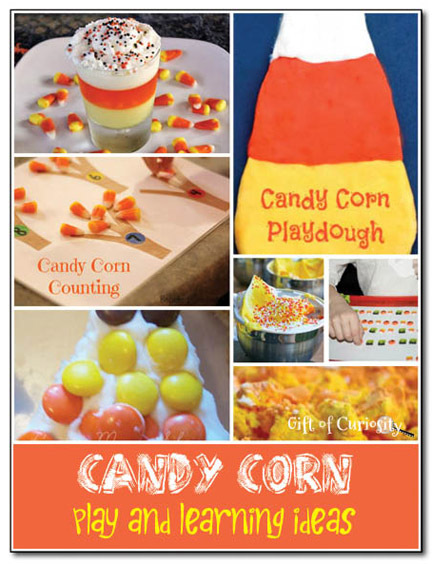 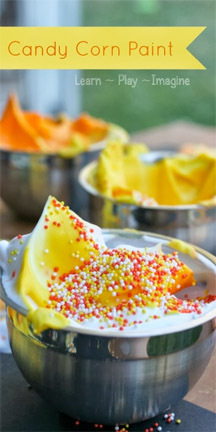 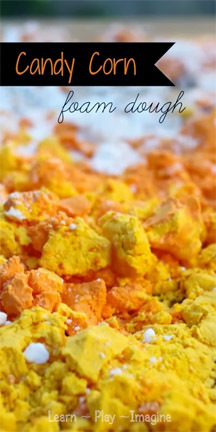 So if you’d like some candy-corn inspired ideas for your home, look no further than the wonderful ideas shared below!